I have a number of projects in publications this month, so thought I'd share a little re-cap. When I make magazine projecs, they're often made months in advance, so it's nice to be able to share the completed projects... finally! Firstly, I'd like to share my Tesela Quilt, which is published in the newest issue of Quilters Companion magazine. It is the same 18" block, created in two different colour-ways. 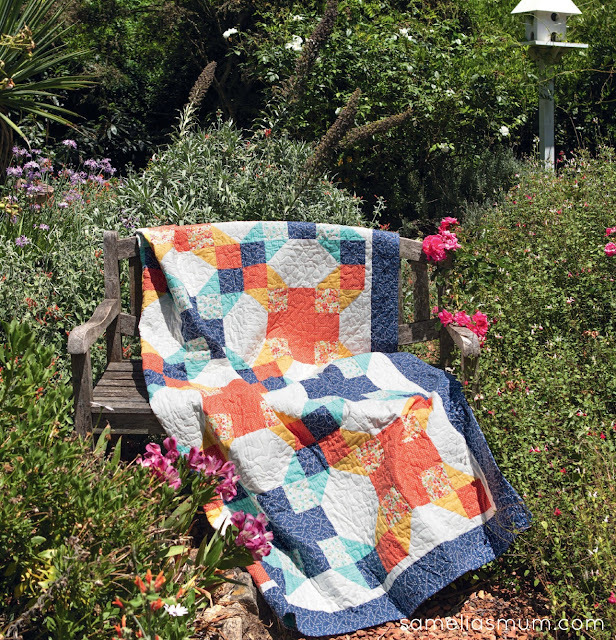 I love this quilt so much and hope to share a mini Tesela quilt pattern very soon. For my international friends, you can purchase the electronic copy Quilters Companion magazine on the Zinio app on iPad / tablet. This is my Sail Away Quilt, created with the little boat prints from Toy Chest, by Penny Rose Fabrics. 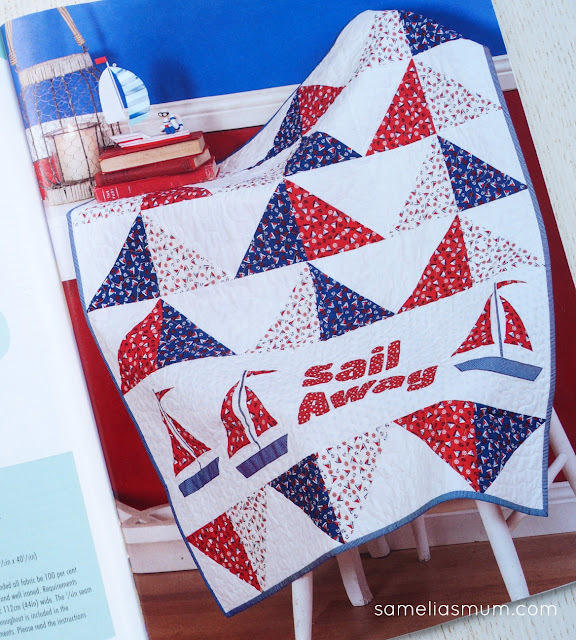 Sail Away is in the latest issue of Patchwork and Stitching Magazine - Vol 17/7. 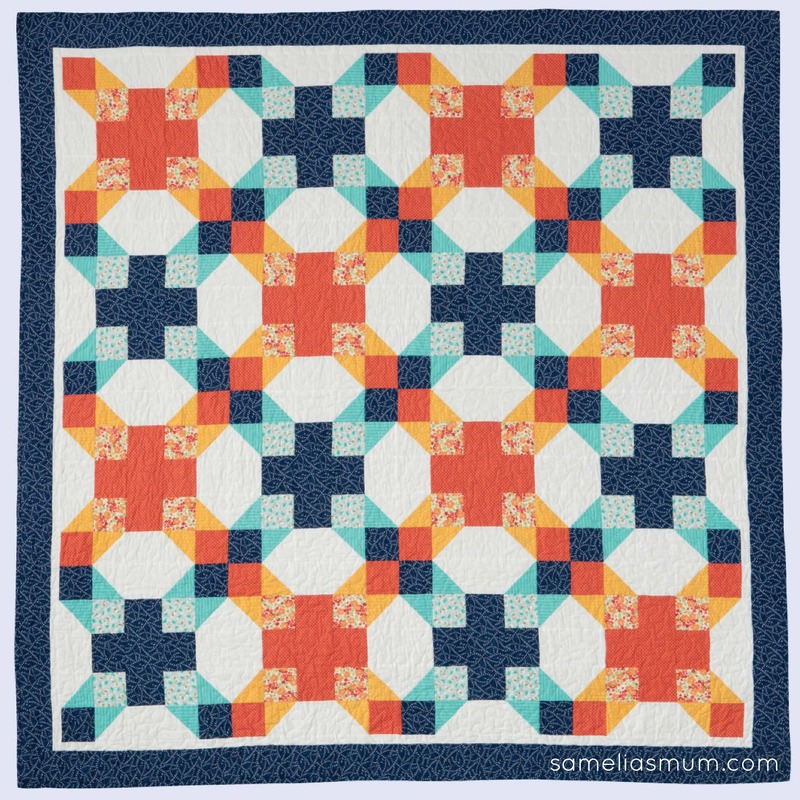 It's a great little quilt for a baby boy and the addition of a hanging sleeve will make this a great hanging for a nursery. I really enjoyed designing the sail boats which were then appliqued with fusible. I have a second project in this issue of Patchwork & Stitching magazine. 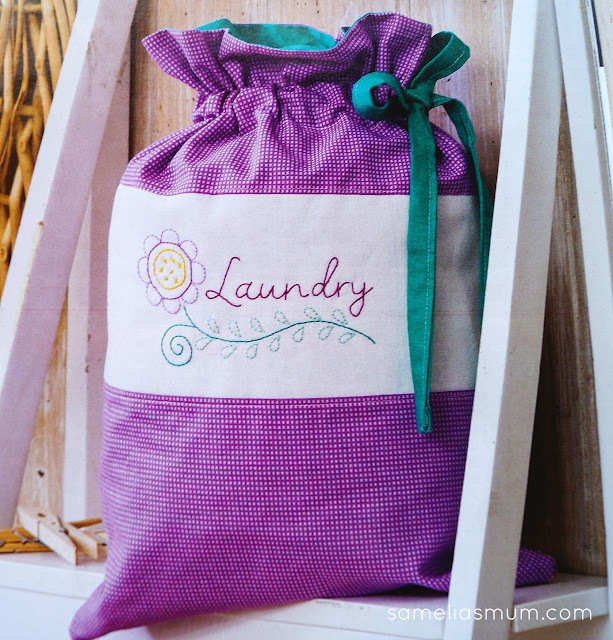 Here is my embroidered Laundry bag, perfect to take along on your next little weekend getaway. Or you could stitch one up for a friend. 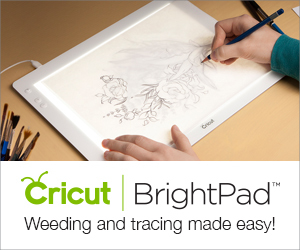 The embroidery design is a simple back-stitch and the bag is lined which makes it a little stronger. 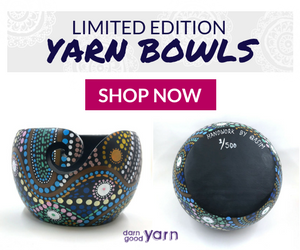 Handmade Volume 34/9 is on sale this week and includes two more projects which I created. 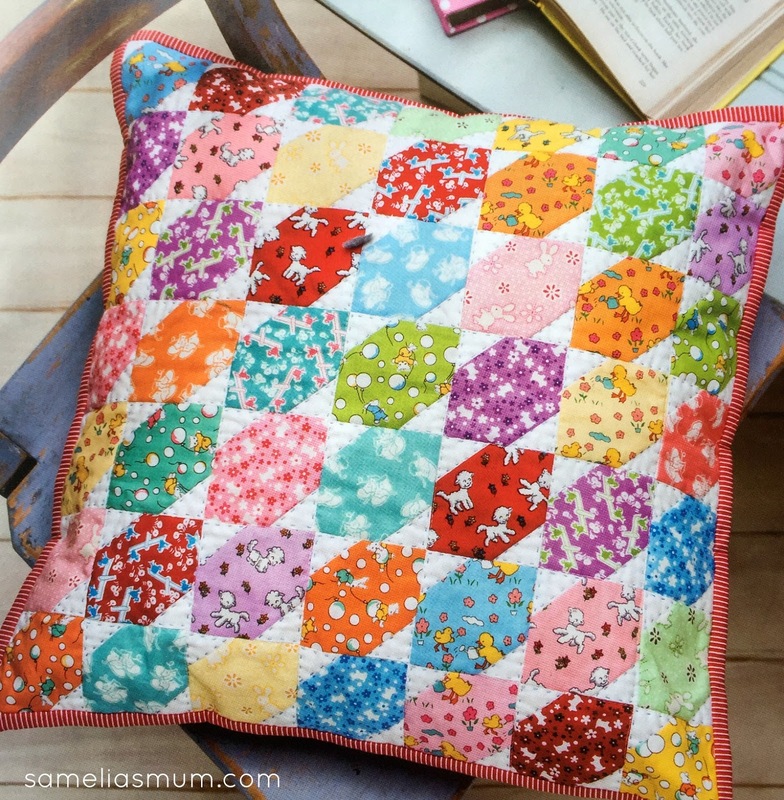 Firstly, this Vintage PJ Pillow - it's scrappy looking (and would make a great scrap project). I made this pillow with the Toy Chest range of fabric (like the Sail Away Quilt I shared earlier). The little triangles of white fabric on each corner are stitched with perle 8 cotton which give this pillow a lovely textured effect. And last but not least, here are my Hearts and Lace Placemats. English Paper Pieced jewel shapes make the heart shapes - then appliqued to the background fabric. I used a navy wash linen for the main part of the placemats as it's strong and will hold it's shape after washing (though admittedly, I think these will probably only be used for display - not everyday use). Thanks for stopping by and reading right through to the end. If you do create something, using one of my tutorials or patterns, I would absolutely love to see your work. Please email or tag me on social media. 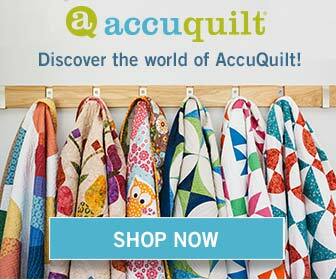 Very nice, I love the sail away quilt. Lots of wonderful projects! I especially love Sail Away, and the heart place mats. Well done. Congratulations on the magazine features! You are such a talent- and so deserving! 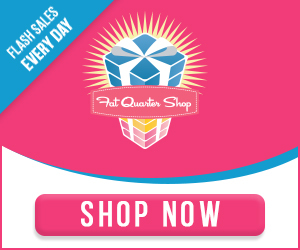 My personal favourite is the Vintage PJ cushion! Wow! 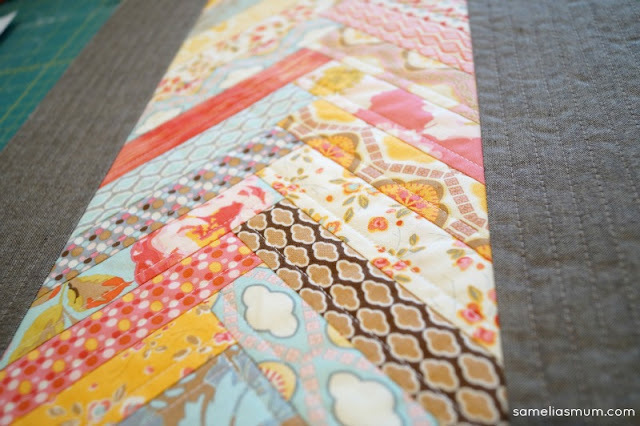 Such quilty goodness, and how better to share with the world! Congratulations!